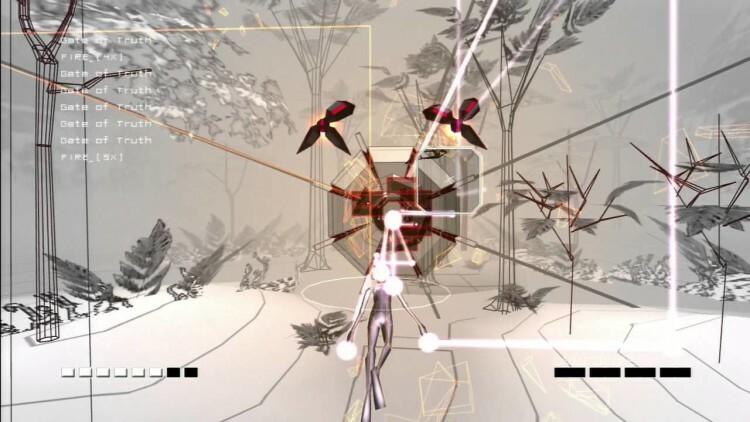 special note: the Rez soundtrack is a phenomenal selection of electronic music, and the “Gamer’s Guide to Rez” companion soundtrack is without a doubt the best way to experience the music outside of the game, with one notable exception: Adam Freeland’s “Fear”, the Area 5 theme, is completely different on the soundtrack. 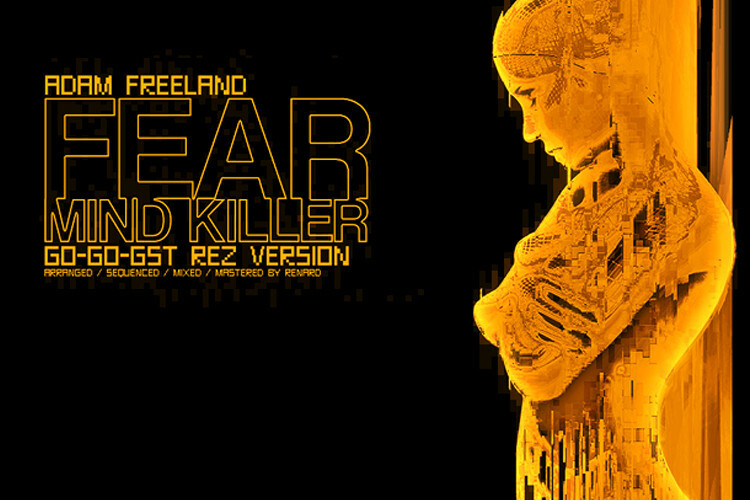 also known as “Mind Killer”, this Freeland track has seen many incarnations, but the ingame version of the tune has never seen a release, possibly due to the fact that the sample of California Soul may in fact have been uncleared at the time of its use in Rez. knowing this, i’ve decided to rip all of Rez’s sound data and resequence the song in what feels like a proper order. 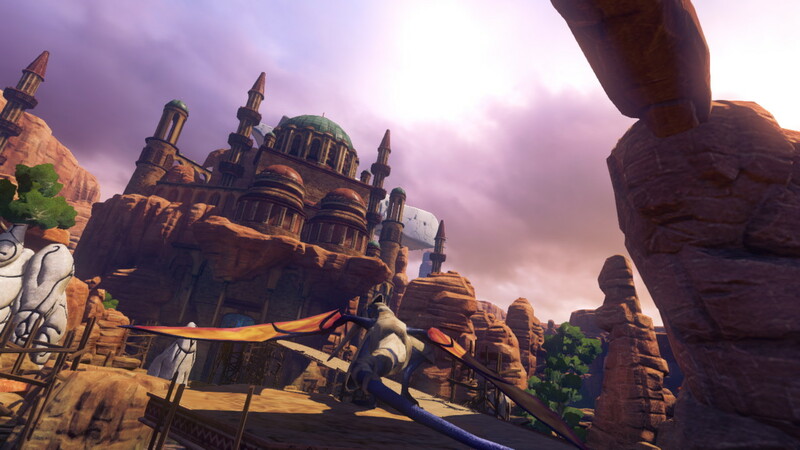 it doesn’t stay true to the 10+ minute long Area 5 sequence exactly in an effort to be more enjoyable outside of the game’s environment and more as a standalone track. 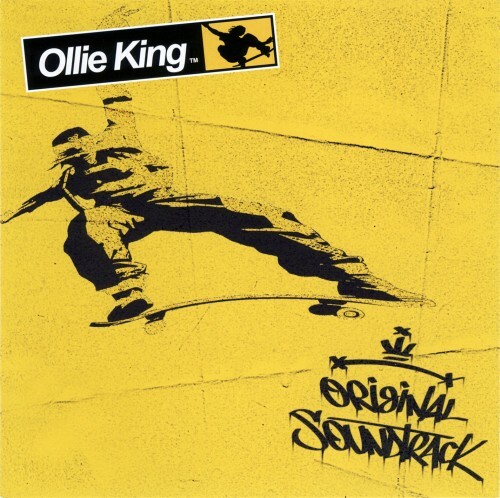 it’s still over 5 minutes long and covers all of the thematic elements covered in the Rez version of the song, including the memorable California Soul sample. A SEGA fan salute to GO-GO-GST for piecing together this classic track! You can download it for yourself here, or give it a listen below. Thanks! Went ahead and removed the dead link and replaced with our mp3 file. Forget this song, what about the boss music in stage 1? I’ve been searching for this piece of music for years and so far found nothing. Thanks so much for being one of the only remaining hosts for this original file. So many dead links on dead fan pages and dead soundcloud and tumblr accounts. So glad I found it somewhere!